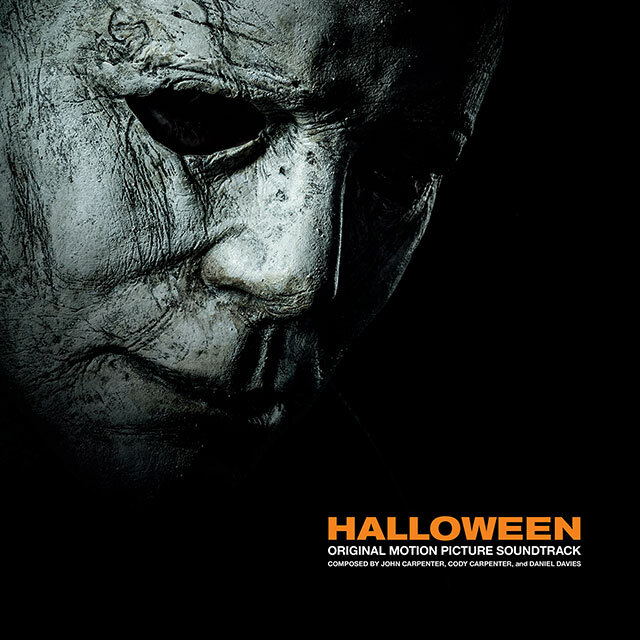 John Carpenter has teamed up with Cody Carpenter and Daniel Davies for the original score for the forthcoming Halloween movie. Titled The Shape Returns, the track is as slice of spine-tingling classic Carpenter. In the new Halloween movie, Jamie Lee Curtis reprises her role as Laurie Strode who has her final confrontation with Michael Myers, the masked figure who has haunted her since she narrowly escaped his killing spree on Halloween night four decades ago. The film is directed by David Gordon Green. Carpenter serves as an executive producer, creative consultant, and as a soundtrack composer. The soundtrack will be available on CD, digital and in a variety of limited edition vinyl formats and can be pre-ordered from http://sacredbonesrecords.com/products/sbr213-john-carpenter-halloween. In support of the album, Carpenter will embark on a European tour in October. For the jaunt Carpenter will be joined by his son Cody Carpenter on synthesizer, his godson Daniel Davies on guitar, John Spiker on bass, John Konesky on guitar, and Scott Seiver on drums. Tour tickets can be purchased from https://bit.ly/2i8b94p.